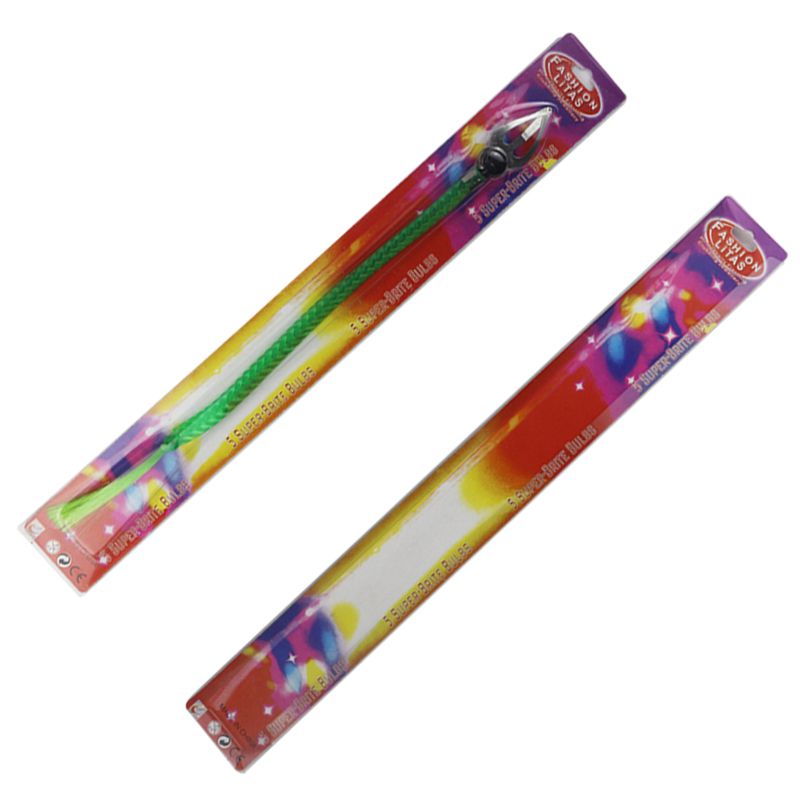 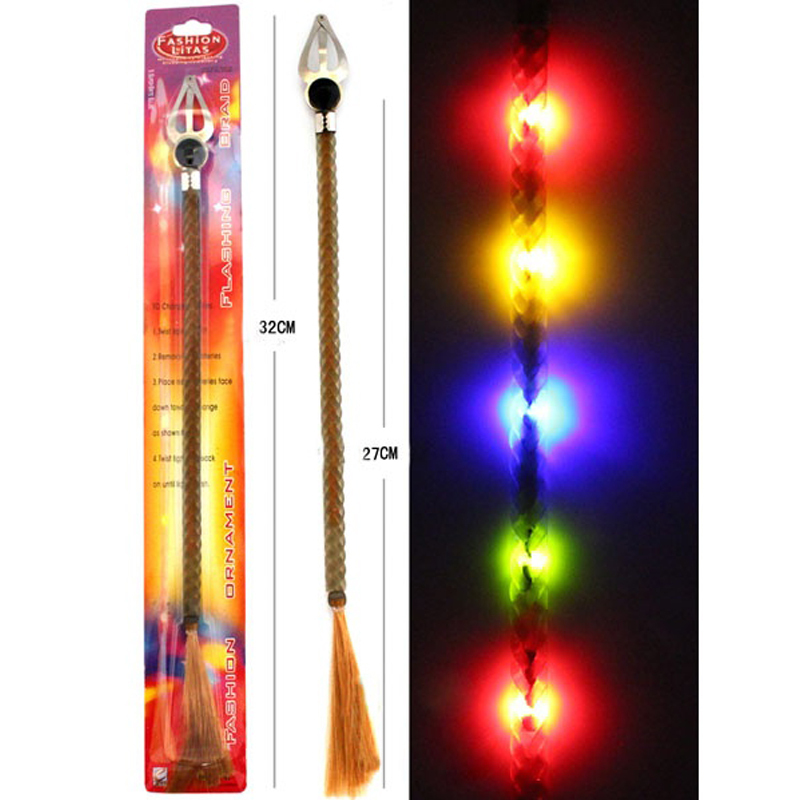 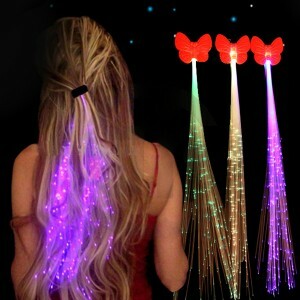 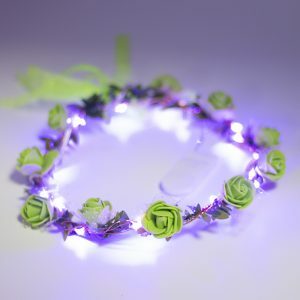 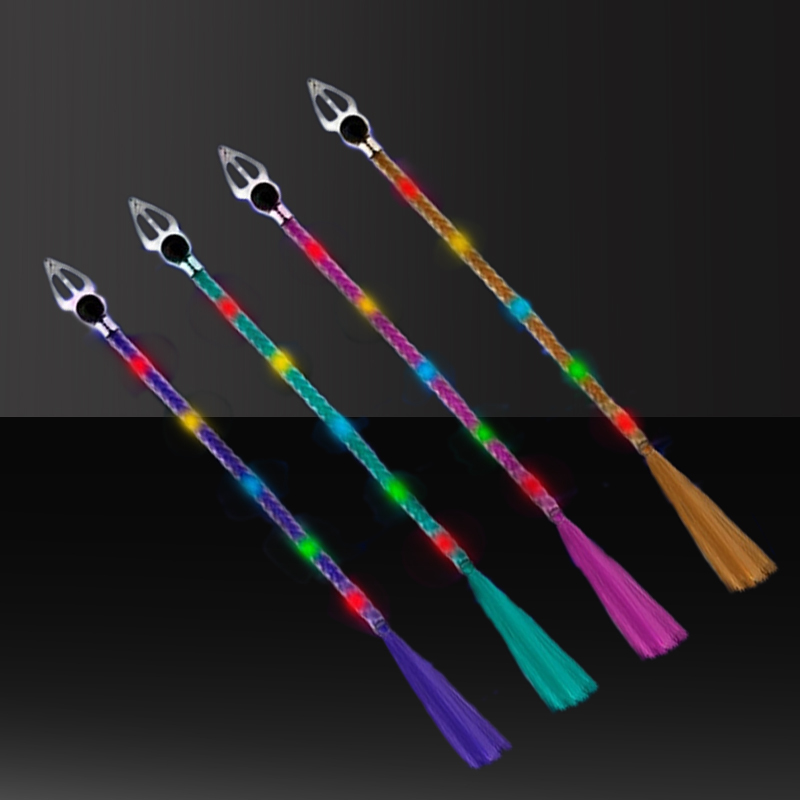 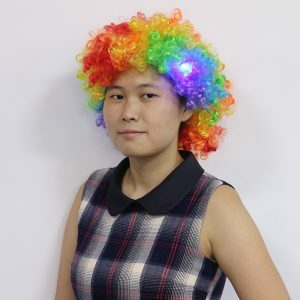 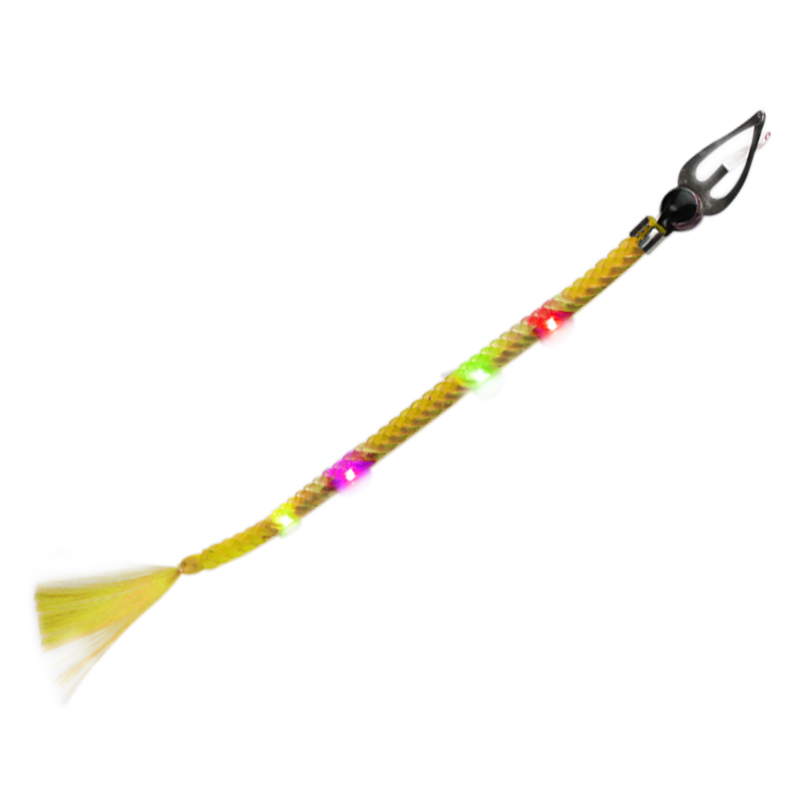 LED Hair Braid is great for Christmas and any party. 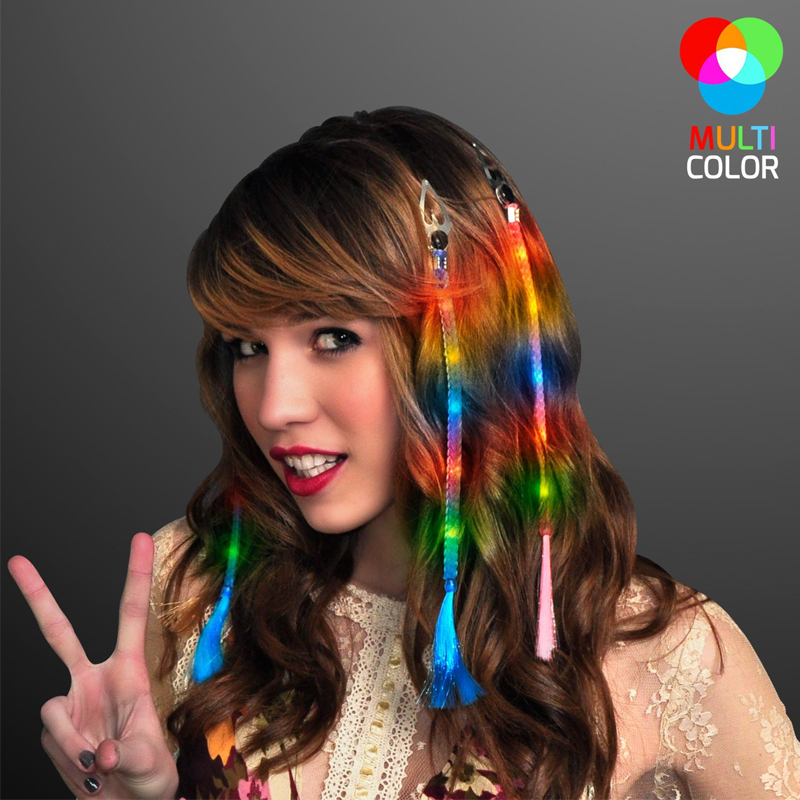 LED Colors: Red, yellow, blue, green. 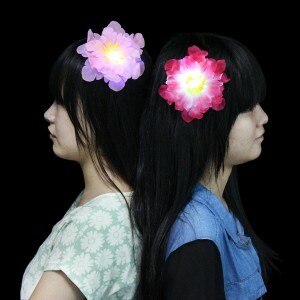 CR927+LR927 batteries are included, and replaceable.